I processed a couple pictures from the Cruisin’ to Clarkston event tonight as well as did a couple photos from this morning. 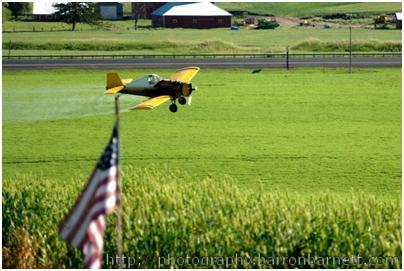 The crop duster was literally flying out our front window about 100 yards away dusting the field in front of the house. I must say, waking up to a rotary engine in a high whine isn’t a bad thing, though if it had weapons attached to it I would probably think otherwise. I finished up another picture of the Cuda and did one picture of the Pontiac. This entry was posted in Airplanes on April 18, 2013 by Barron Barnett.